In this article we will learn how to deploy static website using docker container. 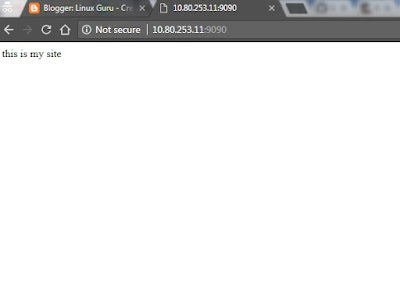 we will use nginx for web server testing. To deploy static website we will have to create one docker file to run website. in docker file we will add some text to perform tasks. copy the content below and paste in your docker file. 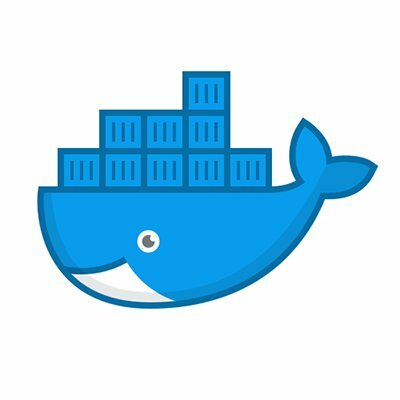 Create docker file in to docker directory and add below context. 1. it will download nginx latest from docker hub. 2. copy all context from working directory to /usr/share/nginx/html. Now we will build the docker image. from the build command it will execute each instruction which we have added in docker file. root@master:/docker# docker build -t mywebserver:v1 . Now you can see that build is success and downloaded nginx. we will check image using below command. Now we will run the image and launch the container from the image. i will bind it port to 9090 as i have already use 80. Now you can see that our container is running. Now you can check from web browser using host IP.